Services offered: Acupuncture, Acupressure, Facial/Cosmetic Acupuncture, Cosmetic Gua Sha, Kinesio Taping, Magnet therapy, Ear Candling, Therapeutic Energy Kinesiology (TEK), Reiki treatment and Reiki training & Korean Hand Therapy (KHT). Marilia is an independant Nikken Consultant and is available to give information and workshops about well-being products on a regular basis, phone to ask the dates for the next workshop and free roll-out massage. For your convenience you can book your therapy session or a place on a Reiki or meditation course and receive a text (SMS) reminder hours before your appointment is due. Just click on the button below and follow the instructions. Marilia Blackburn MAcS is the owner of Energia Vital. The main purpose of her work is to help people to live a healthier life. With over 26 years experience in the Complementary Medicine sector, Energia Vital provides treatments that help you to improve your health and manage stress. - Fertility and IVF improvement, nausea during pregnancy, menopausal symptoms, painful periods. 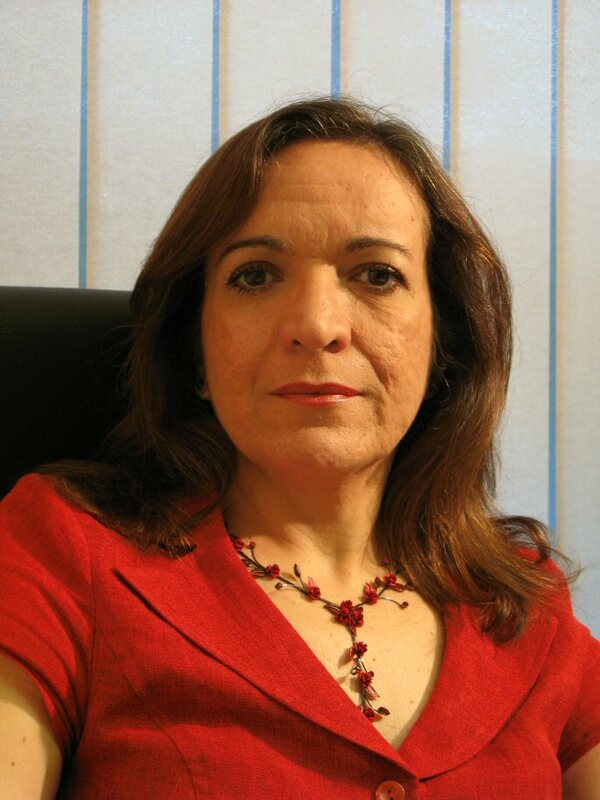 Marilia is a registered member of The Acupuncture Society, bound by a strict Code of Ethics, Rules and Regulations and a Code of Professional Conduct, and she is also a member of the professional practitioner's network North West Institute of Holistic Medicine. Clients feel comfortable and confident by knowing that Marilia's experience in the complementary medicine sector is grounded in a scientific background with a Masters Degree in Chemistry, and an ongoing study for a Master in Nutrition and Health, to be concluded in 2018.